Apple Pay Cash has one big advantage over its rivals. 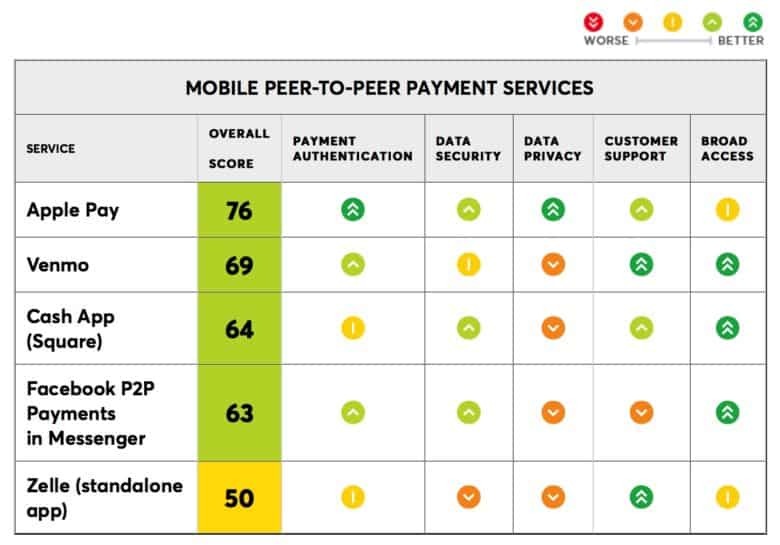 Respected product testing publication Consumer Reports recently tested out the main apps in this space — including Apple Pay Cash, Venmo, Square Cash, Facebook Messenger, and Zelle. 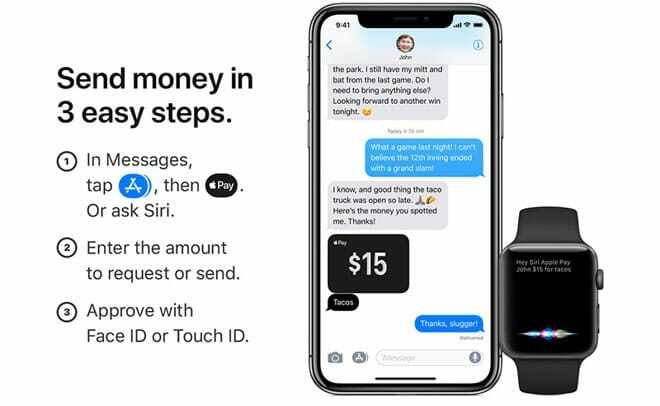 Although the report says that all of them work, Apple Pay Cash has one very important selling point that gives it the edge over its rivals. In fact, the roundup described only one “major drawback” for Apple Pay Cash: the fact that it requires you to use an Apple device. That wasn’t enough to stop the publication from awarding Apple a significantly higher rating than any of the other apps tested, though. While the roundup did have a few notable absences (including Google Pay’s recent money-sending feature), this score definitely represents a big checkmark in Apple’s “win” category. How Apple Pay Cash stacks up. Apple has long been a big believer in consumer privacy, particularly compared to other tech giants which rely on the monetizing of user data. Apple rolled out its Apple Pay Cash service to customers in the U.S. at the end of last year.